If you’re thinking about getting an iPhone X you’d better hurry because word on the street is Apple’s going to cancel it. Yes, that’s what they’re saying on Baloney Drive right between Nonsense and Garbage. No, east Baloney Drive. The same block as the scratch-n-dent hamster outlet. No. No. No. You’re… you’re in completely the wrong neighborhood. Look, it doesn’t matter. What matters is how bad the iPhone X is. Apple could cancel its new iPhone X smartphone as soon as winter, according to one top analyst. Wait, winter?! Winter down there is… four seasons… carry the two… convert from metric… summer up here! Is that what KGI Securities’ Ming-Chi Kuo said (the “top analyst” Keach is referring to)? What Kuo said is that Apple might stop producing new iPhone X units once they’ve made enough to keep shelves stocked until September. It would be bananas if Apple “canceled” the iPhone X this summer. Which is one of the reasons why they’re not doing that. Bananas may be high in potassium but they’re not a good basis for your smartphone strategy. What Apple might do is just not move the iPhone X down the product lineup this fall and instead replace it with something else by rolling the same features into a different phone. But some people are pretty eager to talk about what a loser the iPhone X must be. Kuo believes that a big reason why the iPhone X may be struggling is due to demand in China. 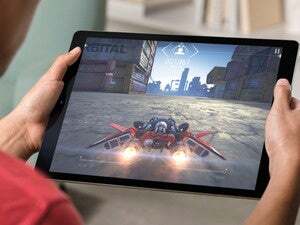 Contrary to other predictions based on the supply chain, KGI says that the iPhone X has not been as impactful in China as predicted because of the notch holding the sensors for the device, giving consumers the impression that there is less usable space than on the iPhone 8 Plus. Certainly Australia doesn’t seem to dislike the iPhone X. Sounds like a real loser. No wondering they’re going to cancel it. Maybe they should shoot it into the sun just to be sure. [The notch] gives the iPhone X an oddly shaped screen, and has sparked widespread complaints about the phone. 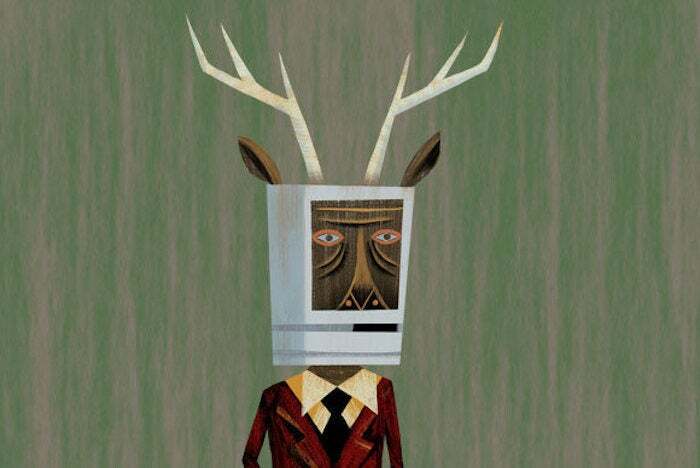 The Macalope isn’t a fan of the notch but most iPhone X users he’s heard from seem not to notice it after the initial horror and desire to put a fig leaf over it so your mileage may vary. The Macalope isn’t surprised by what Kuo actually said at all. To him the idea behind the iPhone X has been to serve as an advanced technology release. Of course, pundits have long been after Apple to update the iPhone form factor more frequently. So it makes perfect sense they’d use a rumor of Apple updating the form factor more frequently against the company at the first chance.